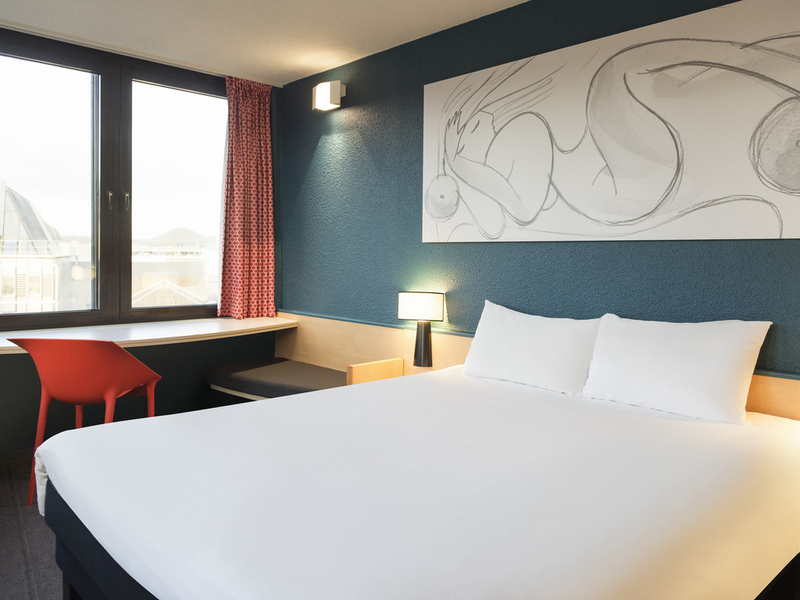 According to guests, the ibis Liège Centre Opera hotel is located in the best area of Liège. The hotel is in the heart of the city, close to the Opéra Royal de Wallonie and Galeries Saint-Lambert shopping center. An ideal base for discovering Liège. The ibis Liège Centre Opéra hotel is situated in the city center, next to the opera house, in the Opéra shopping center. Liège is the third largest city in Belgium and boasts picturesque streets, the Palace of the Prince-Bishops and the longest Sunday market in Europe along the banks of the Meuse. Ideal for weekend breaks, the hotel offers 78 spacious rooms, a 24-hour bar and free WIFI Internet access for business guests. Restaurants and paying public car park close by. The beauty of Liège is, in part, thanks to the presence of the Meuse River. The hotel is close to the opera and accessible via public transport. You can reach Liège train station in 10 min on foot. By car, the A602/E25 highway is just a few minutes away. Całość pobytu w hotelu oceniam bardzo dobrze. Jedynym minusem były kłopoty z Internetem, a dokładnie z dostawcą Internetu (firma mająca swą siedzibę w Holandii), bo bardzo często zdarzało się blokowanie łączności z powodu zbyt wielu przekierowań. Sprawna i profesjonalna obsluga. Hotel dostarcza wszystko to, co potrzeba, by odpocząć w spokoju.